10.12.13 Tigo has started testing its HSPA+ upgrade. 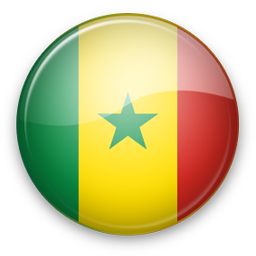 Q: Do you support all Senegal networks? A: We support SENTEL GSM S.A., Sonatel, Sudan Tel Company and other networks. If some SMS network is missing please contact us and we will find solution for you. We work worldwide! A: You can find documentation and integration examples on Gateway SMS.